Established in 2000, Escentual.com is the Premier Beauty Destination. Founded upon the fundamental belief of "Quality, Service and Satisfaction", Escentual is a fully authorised premium beauty retailer that strives to provide quality products at the fairest prices. We maintain fantastic, direct relationships with the brands that we stock, meaning that we can offer our customers the very best in haircare, beauty and fragrance. We currently have around 9,500 products - and we're constantly growing! Our product range evolves alongside the needs and requests of our customers, and we stock an extensive range which includes mainstream, niche and hard-to-find brands. Our customers are our world here at Escentual. We strive to exceed expectations with our customer service by offering speedy delivery times, fantastic communication across all channels, and a really enjoyable shopping experience. We love to hear what you think of us, our products and our service, so why not review products that you've tried, and give a 'Like' to the products that you'd love to get your hands on!. 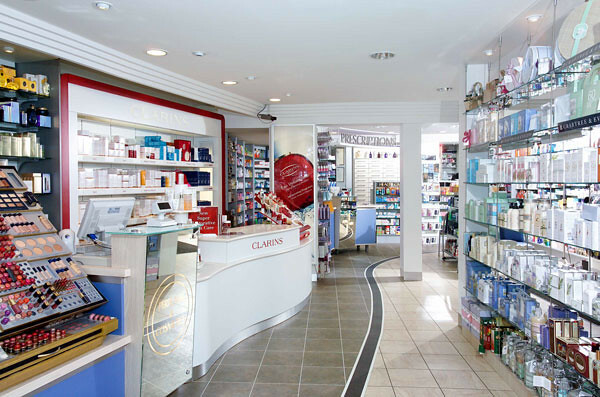 As the online division of the Central Pharmacy and Perfumery and Clarins Gold Star Beauty Studio in Cardiff , we combine the convenience of online shopping with the excellent service of a specialist perfumery and beauty studio. We have a wealth of industry knowledge, with perfume experts and beauty therapists (fully trained by Clarins and Dior) on hand to answer our customers' cosmetics and skincare queries. All our staff can be contacted by telephone, fax, or email - so if you have any queries, please contact us . Monday to Friday, 9:00am to 6:00pm, Closed on Bank Holidays.